There are movies, series and comics that come along every now and then that present something refreshingly unique with an equally powerful storyline. Without any filling, Your Name (Kimi no Na wa) could be described as a body swapping romantic drama that transcends time, place and memory. There is however, so much more to this beautifully animated spectacular which is acknowledged through the many awards received worldwide. 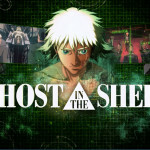 Box office releases in 2016 saw it smash Star Wars: The Force Awakens in Japan and has now topped Spirited Away for the highest grossing anime film of all time. Your Name comes highly recommended. Your Name takes place in Tokyo, and at the same time a rural town in the Hida mountains called Itomori. 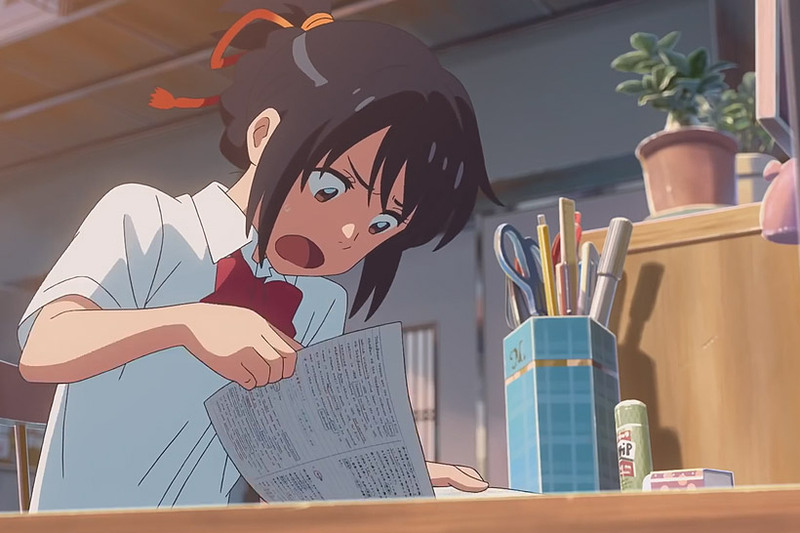 A high school aged girl Mitsuha is tired of living in her small town and wishing to be a handsome boy in her next life. Along with her little sister Yotsuha, she lives with their grandmother at the local shrine making traditional Kumihimo and performing Miko rituals. Kumihimo are made by braiding and interlacing thread together to create a strong, decorative and useful type of cord. Mitsuha wears an orange one in her hair. The girls also perform the Kuchikamezaki as an offering to the shrine. This is mouth-chewed rice, which is then spat into a container and left to ferment to turn into wine (sake). Both of these traditional practices have their own special impact on the story and the characters history. 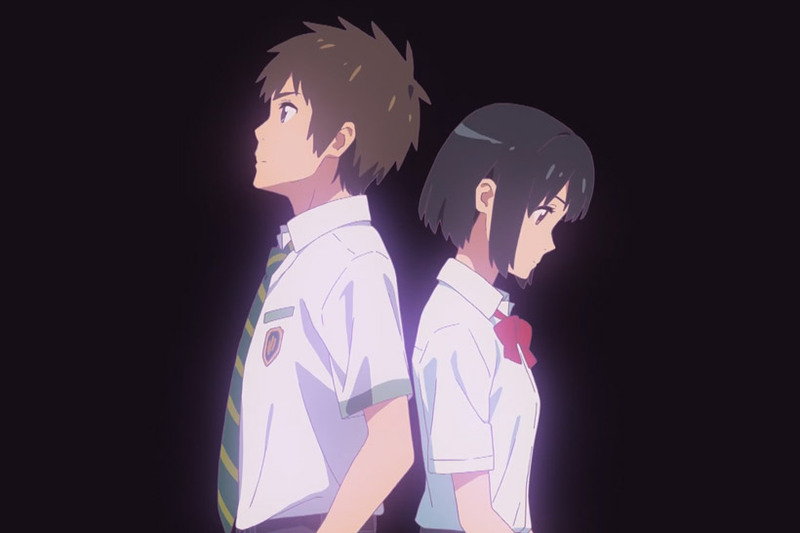 Intermittently, Mitsuha starts swapping bodies with a boy in Tokyo of similar age named Taki. Both don’t remember much after the first swap, and the recount from their friends of their strange behaviour is great comedy. It continues and becomes more frequent, and they keep notes in diaries to track the events and happenings. As they are so different from each other, their sudden personality changes make quite an impact on the people around them. Mitsuha is becoming popular with boys and girls alike at school, and Taki is getting closer to cute co-worker Miki, purely from the other sides interference. They begin to get frustrated with each other as their lives are invaded and things change for better or worse. They have never met face to face, yet a special bond begins to grow between them. Then as suddenly as it began, the switching stops. The characters are almost all likeable and quite down to earth, reflecting realistic emotions and actions befitting of the moment. There are no token outlandish personalities or annoying squeaky voices to remove you from the plot. Following Taki as he ventures into the Hida Mountains to find out what happened to Mitsuha is an emotional experience. What starts as genuine curiosity, turns to despair when he learns about a catastrophic event from three years prior. His desperation comes across, and you really feel for him as he searches for answers. 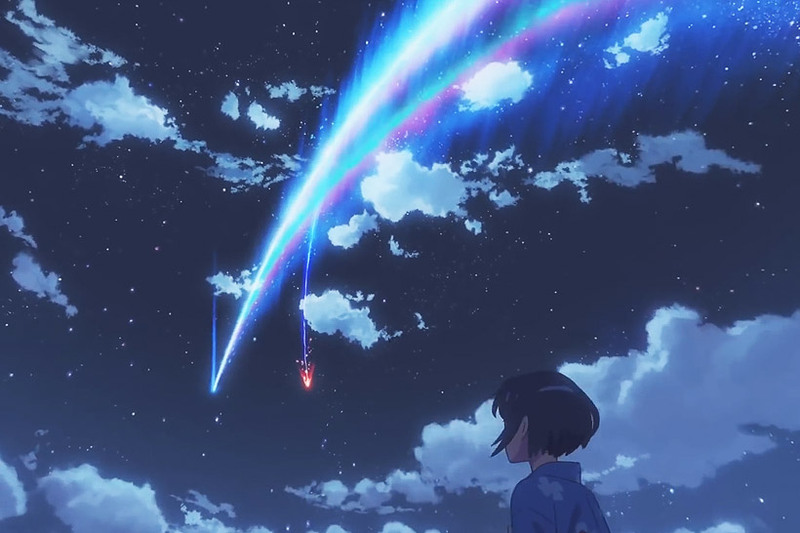 Putting the pieces together slowly, he makes a last ditch effort to re-connect with Mitsuha to save her life and hundreds of others. Her Kuchikamekazi is the last piece of her left, and Taki heads into the forest to find the shrine from his memories. 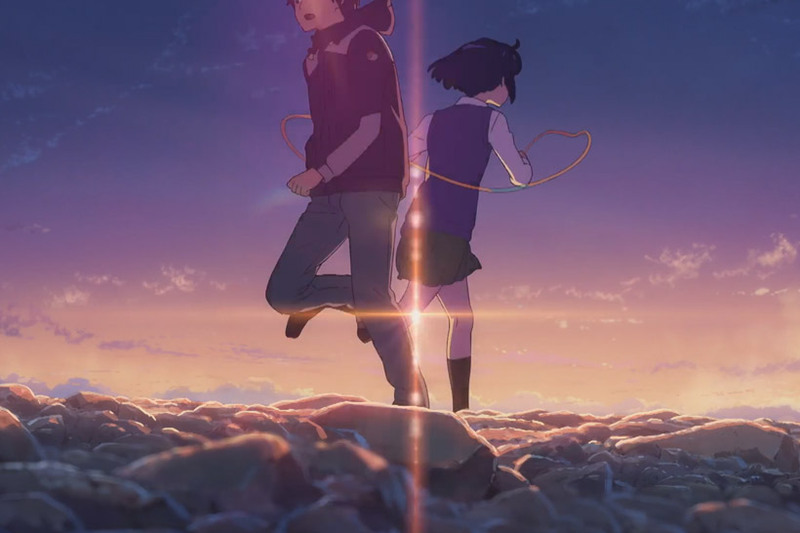 The last part of the film is a race against the clock with Mitsuha and Taki connected again. 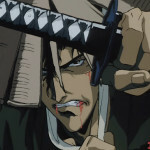 Returned to the day of the disaster, they fight against the odds to save Itomori and its residents. After their final body swap, they meet face to face for the first time in the twilight. It is a sweet and awkward teenage meeting, and they vow to never forget each other. As short as their meeting is, it ends abruptly and Mitstuha runs back to town as the comet looms above. Watching their memories of each other slowly fade away is emotional and quite sad. 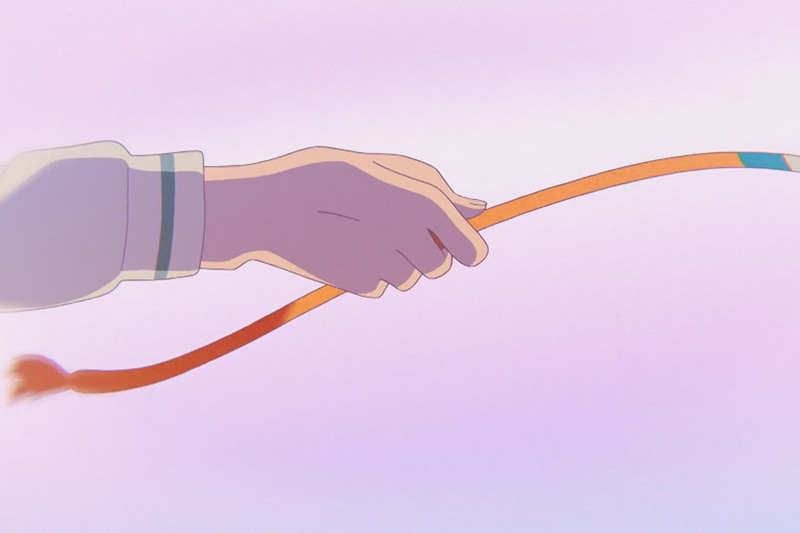 Taki especially as he had such an intimate window into Mitsuha’s past. A promise that cannot be remembered, a love destined to be forgotten over the frantic minutes that follow. Mitsuha and her friends push themselves to the limit as they struggle to evacuate the area. It is exhilarating as you cheer them on in hope of their success right up until the comet strikes. The ending is another tear inducting high note almost 5 years later, a full circle satisfying conclusion. 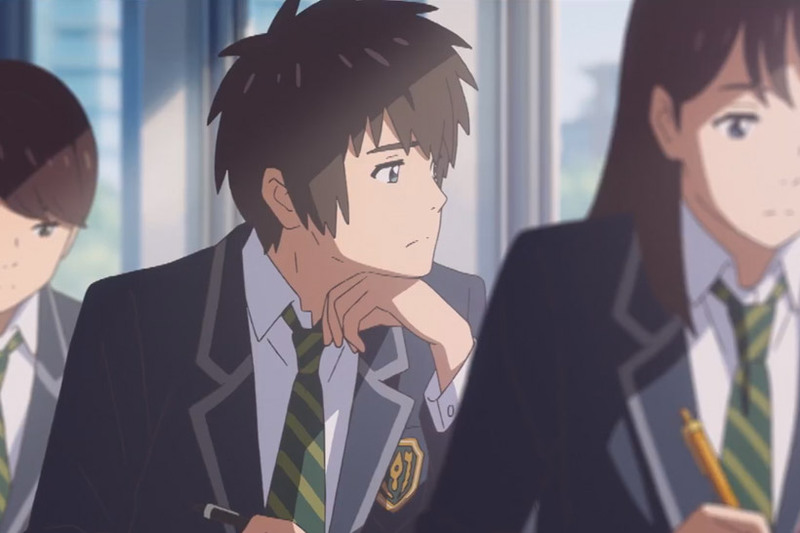 Your Name is written and directed by Makoto Shinkai and animated by CoMix Waves Films. This powerhouse combination has created other amazing films such as 5 Centimetres Per Second and The Garden of Words. To say the animation ‘is good’ would be an understatement. It is beautifully detailed and the attention paid to movement, background and lighting bring the characters and the world around them to life. It is a joy to watch, and brings back memories from the few times I have been in the Hida region myself. The pacing of the film allows you to take in and appreciate what’s happened so far and live in the moment. 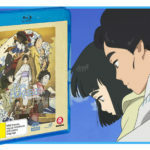 The soundtrack is composed by Yojiro Noda and performed by Radwimps, which adds another yet another layer to the viewing experience. 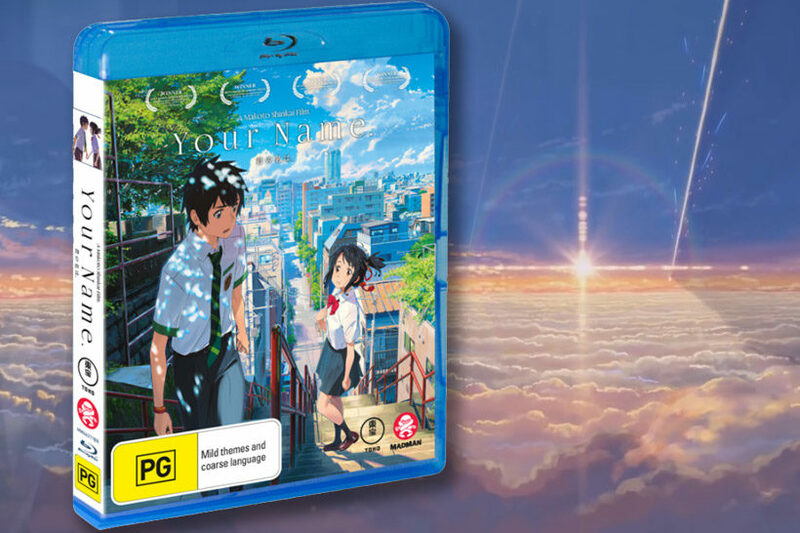 The Your Name BluRay stocks the standard extras of Promos, Trailers and TV Specials and a nice Filmography Featurette. Both Japanese and English are 5.1 and although I usually only watch in Japanese, I also watched it partially in English. The main reason is because Radwimps went the extra mile and re-recorded Zenzenzense, Nandemonaiya and Sparkle fully in English. This rarely goes well so I commend Radwimps for creating such a wonderful translation. A sudden change in language can sometimes break the viewing experience, so this little finishing touch is appreciated. 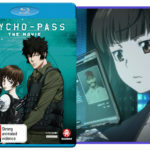 For anyone who enjoys uplifting dramas, shedding some tears and riding an emotional rollercoaster of love then Your Name is for you.